Nguyen Canh Anh is caught on security camera as he flees the scene in front of My Dinh National Stadium in Hanoi on January 29, 2019. 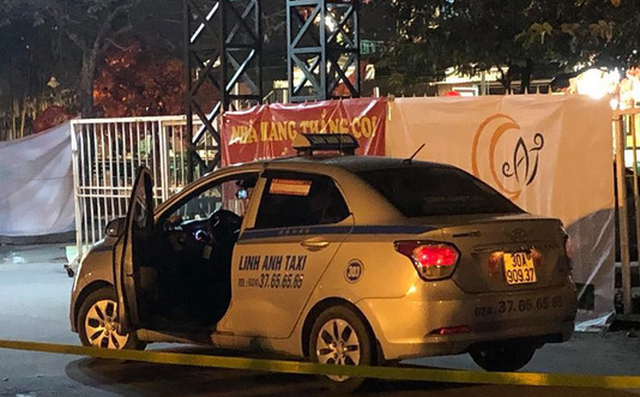 Police in Hanoi have arrested a suspect for murdering a taxi driver by cutting his throat last month. 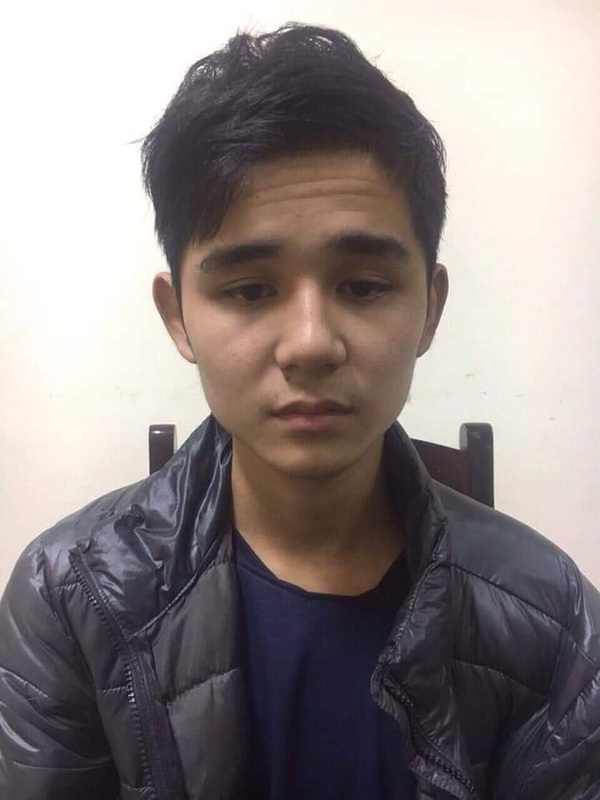 Officers under the municipal Department of Police confirmed they had apprehended Nguyen Canh Anh, 20, on Sunday as he was hiding in Hoa Binh Province, about 90 kilometers southwest of Hanoi.  Initial information showed that the suspect hails from Do Luong District in the north-central province of Nghe An. According to the case file, the incident happened at one of the entrances of My Dinh National Stadium in Nam Tu Liem District on January 29. Eyewitnesses said they saw the victim, who was a taxi driver, walking out of his car and screaming for help but he later collapsed on the ground and died from severe blood loss. He suffered a cut wound in his neck. According to Lao Dong (Labor) newspaper, the victim was Pham Van D., 26, a driver of Hanoi-based Linh Anh Taxi Line. Police arrived at the scene upon being notified to investigate the case. Thanks to witnesses’ statements and footage from local security cameras, officers were able to identify the suspect as a man around 18 to 25 years old, about 1.7 meters tall, and wearing a long-sleeve shirt and dark-colored pants. 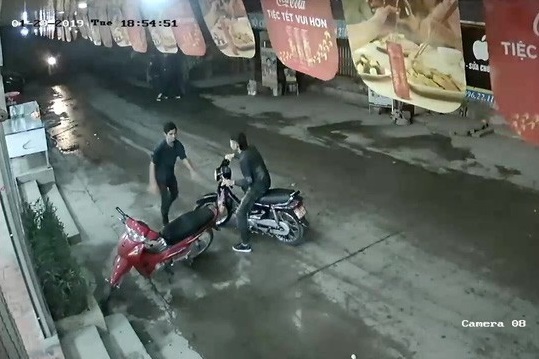 CCTV caught him as he was escaping the scene and heading toward Le Duc Tho Street in Nam Tu Liem District that night. Anh was nabbed five days later, claiming he attacked the taxi driver to steal from him.